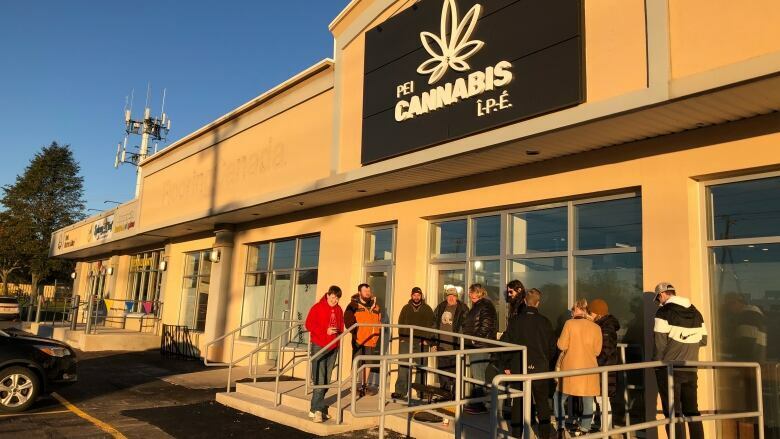 "We quickly became aware of the growing concerns around the amount of plastic that was being generated in the new emerging cannabis industry," said Zack Currie of the PEI Cannabis Management Corporation. "The feedback we were getting as early as October made it fairly clear that we needed to act." Cardboard kiosks have been set up at four locations across the Island, Currie said. The new recycling program is a partnership between cannabis company Canopy Growth and recycling company TerraCycle, he said. TerraCycle will take and clean the used packaging collected in the bins before melting the plastic down to be reused, Currie said. Feedback has been positive for the local recycling initiative, Currie said. "It's been a great way for us to do our part," he said.